Sharon Robinson is an educator, author, parent and most importantly a great friend to Major League Baseball through her involvement with the RBI program and Breaking Barriers. 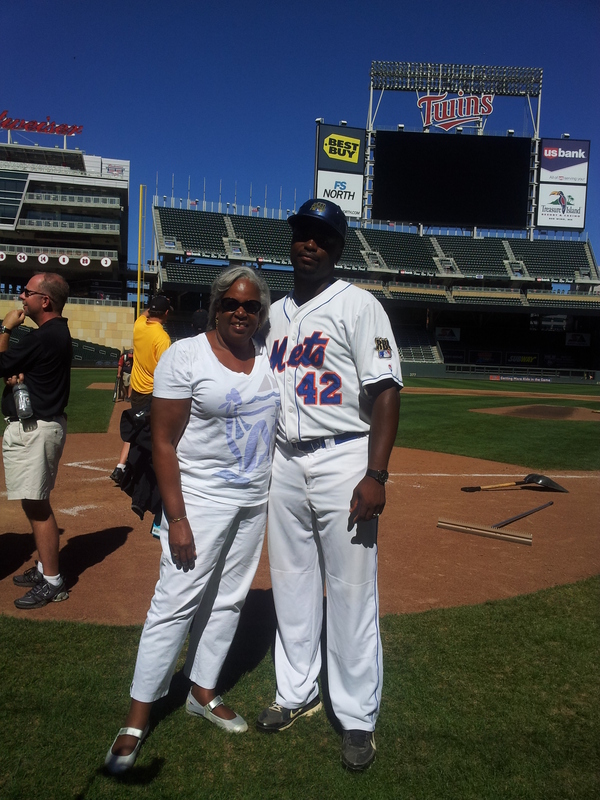 The daughter of Jackie Robinson, Sharon has dedicated her life to instilling her father’s message in the lives of young athletes and we are so lucky to have her in Minneapolis for this year’s 20th anniversary RBI World Series. During tonight’s Opening Banquet for the Softball RBI World Series, Sharon will be answering questions during a special Question & Answer session. If you have something you would like to ask her, please leave a comment below — we’ll select questions to ask Sharon and will post the entire session on the blog following the banquet. With the growth of popularity of the NBA and NFL among young African-Americans what does MLB need to do to continue to draw younger players into playing baseball?